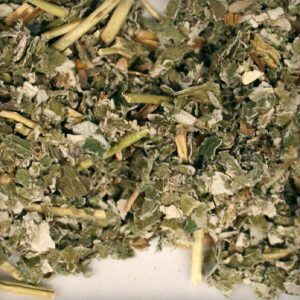 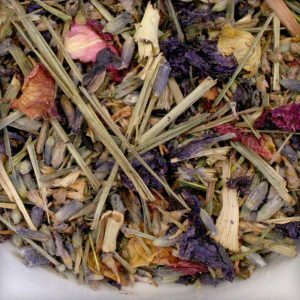 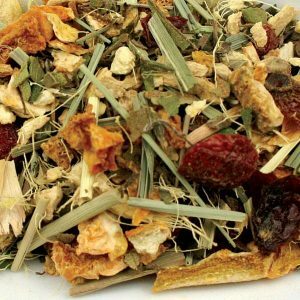 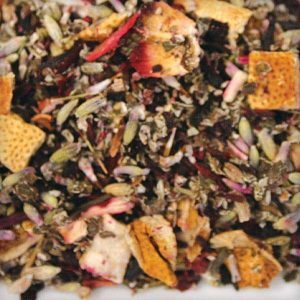 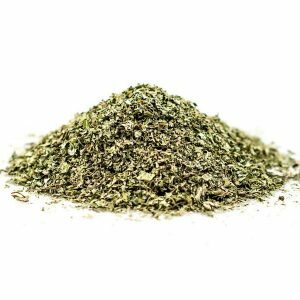 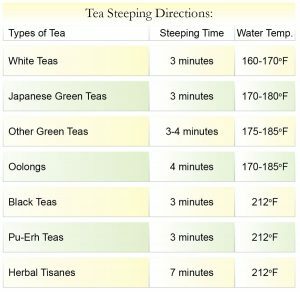 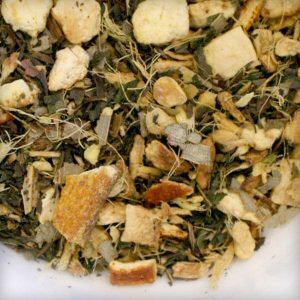 With people becoming more and more conscious about their health, many are switching to herbal teas. 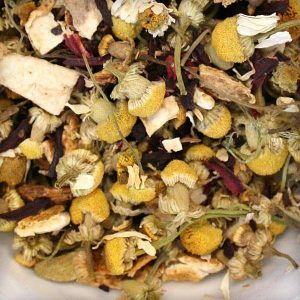 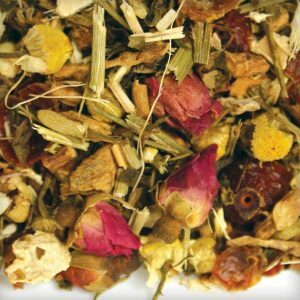 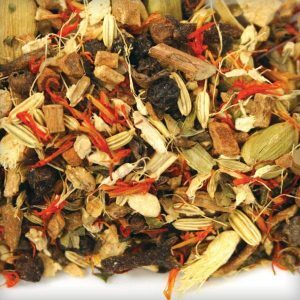 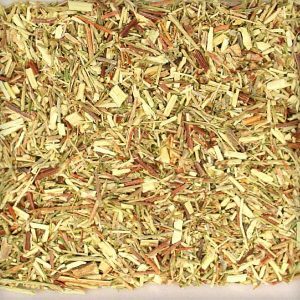 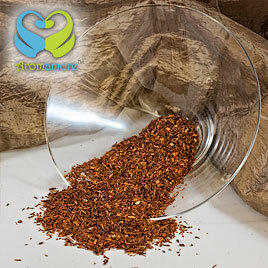 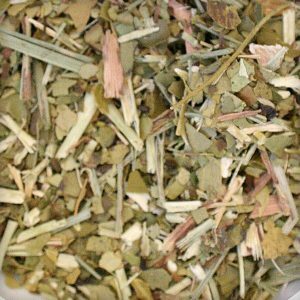 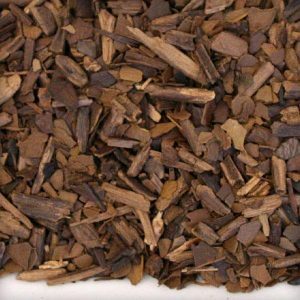 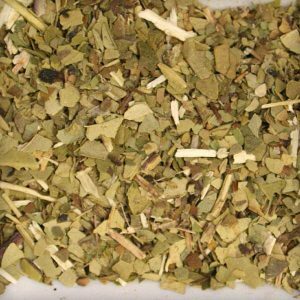 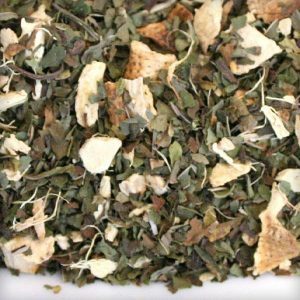 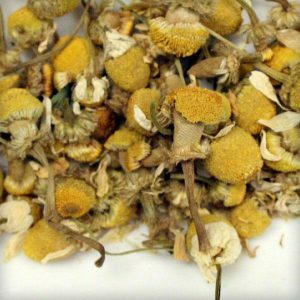 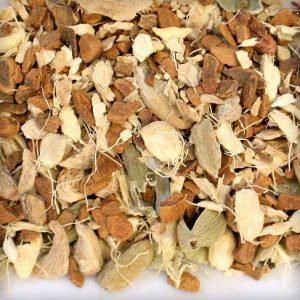 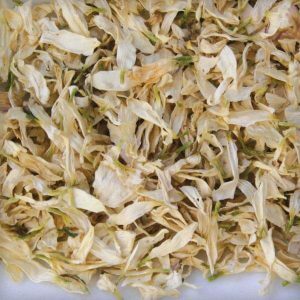 Herbal tea blends usually made of pure herbs and are very helpful in rejuvenation the mind and body. 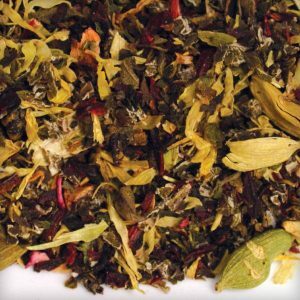 Some herbal tea are combined with tea leaves, to add the traditional tea taste to the healing properties of herbs. 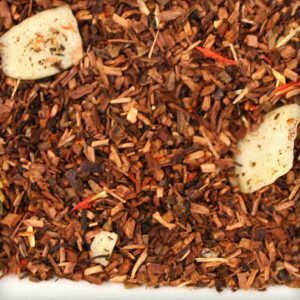 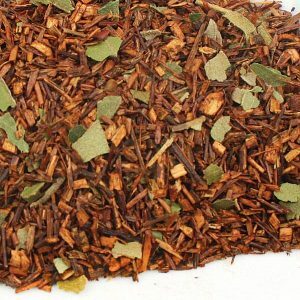 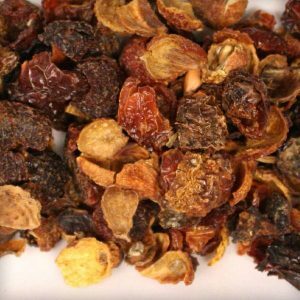 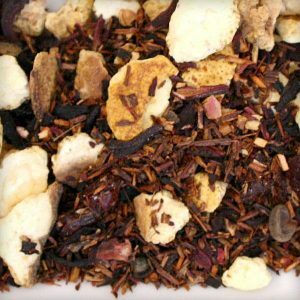 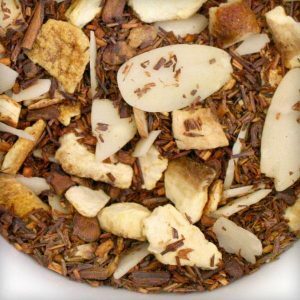 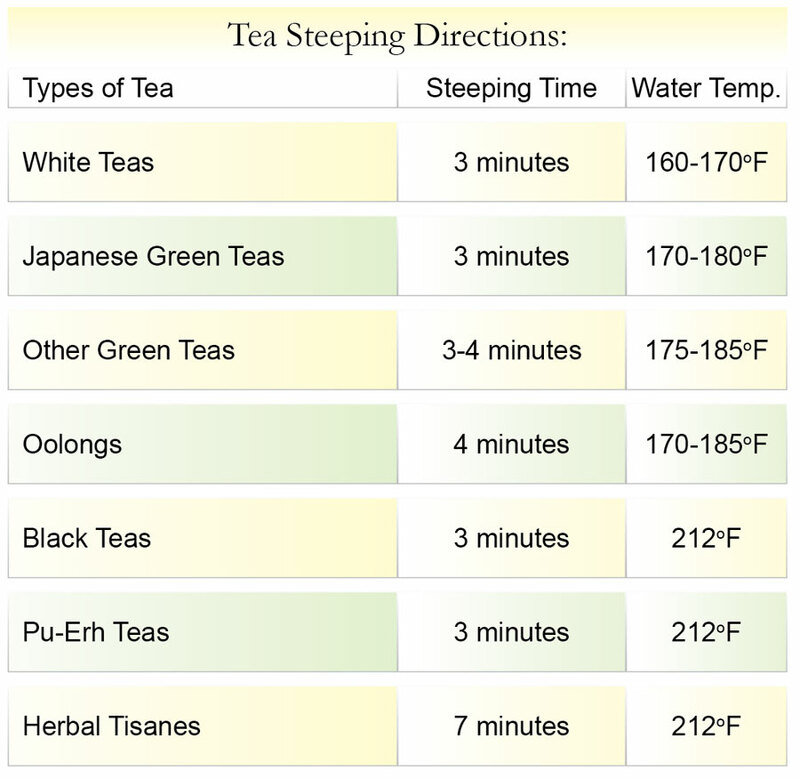 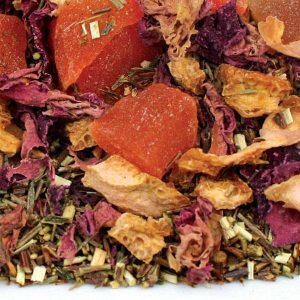 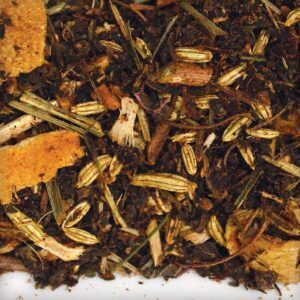 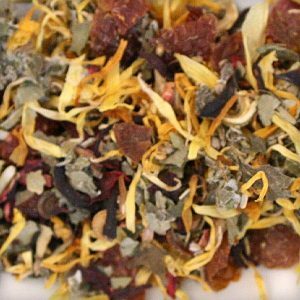 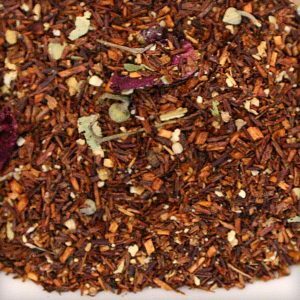 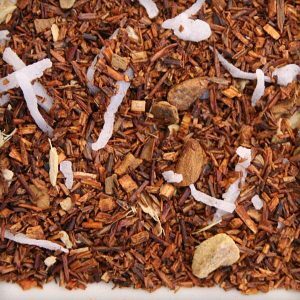 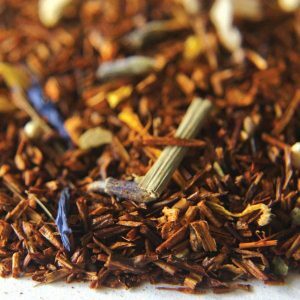 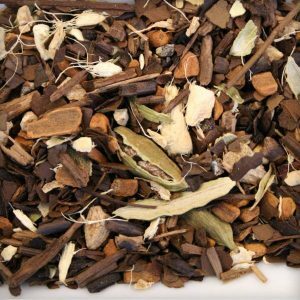 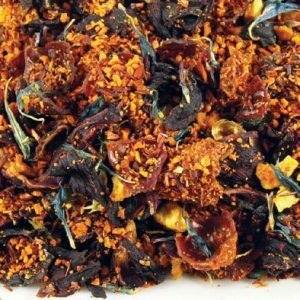 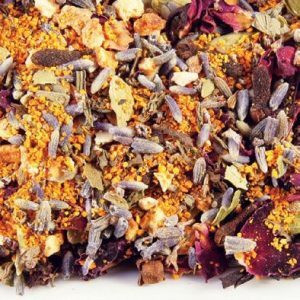 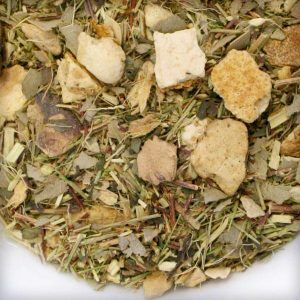 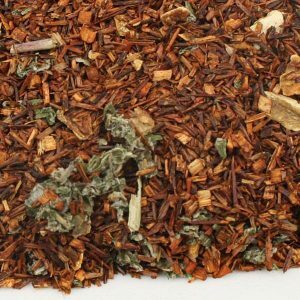 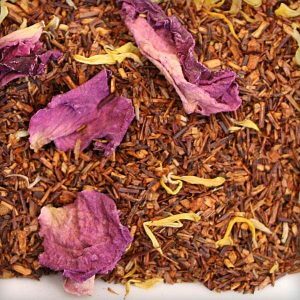 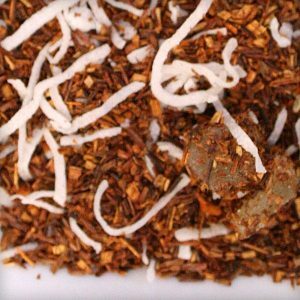 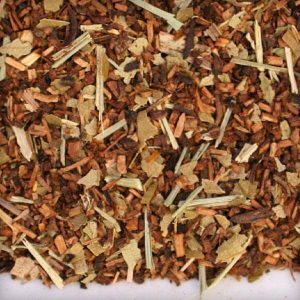 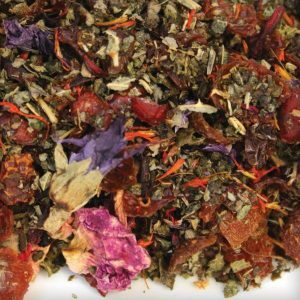 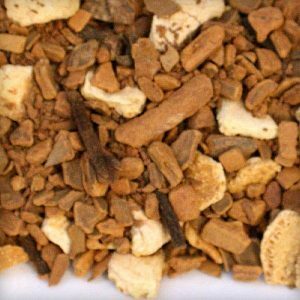 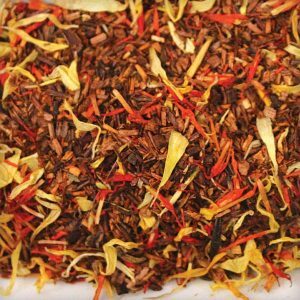 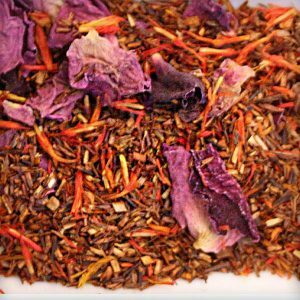 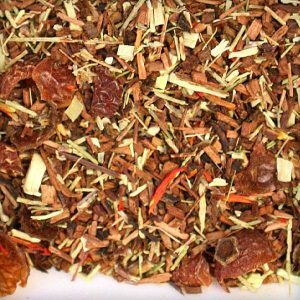 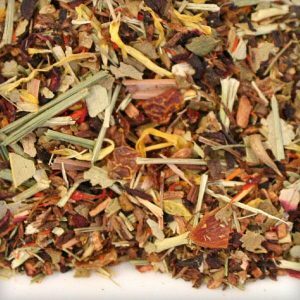 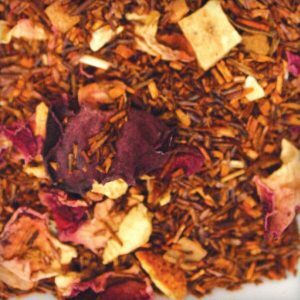 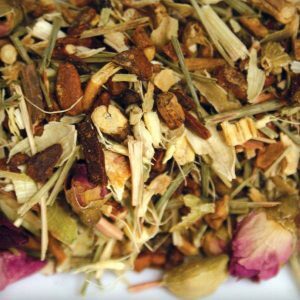 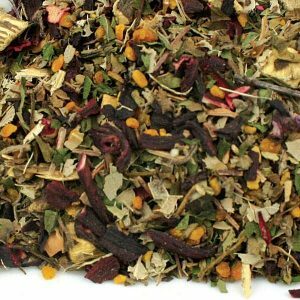 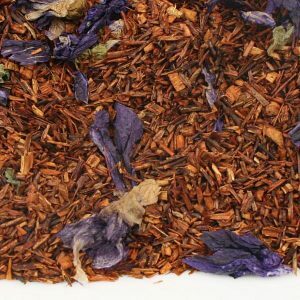 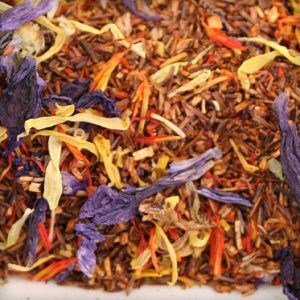 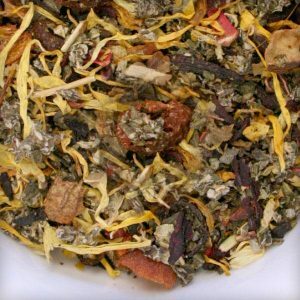 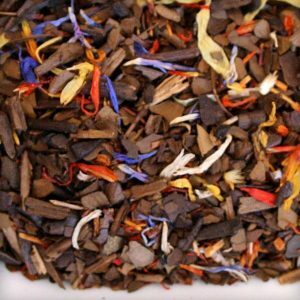 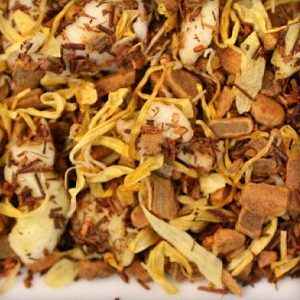 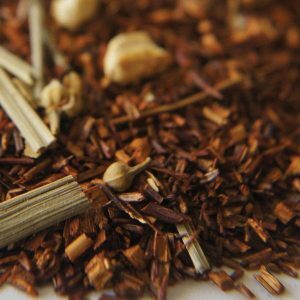 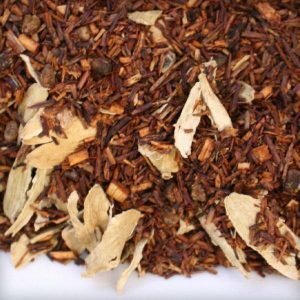 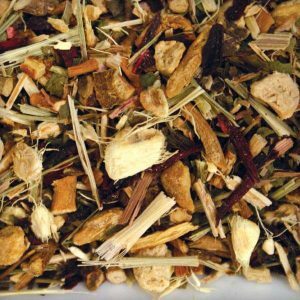 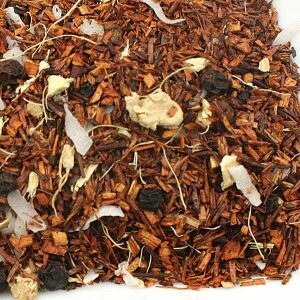 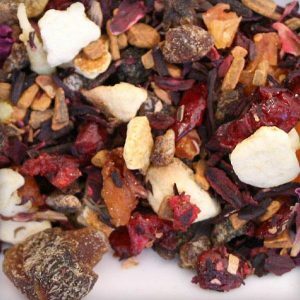 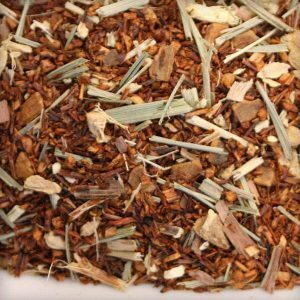 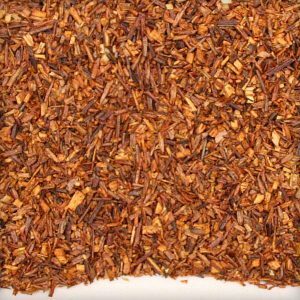 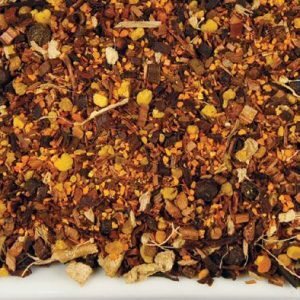 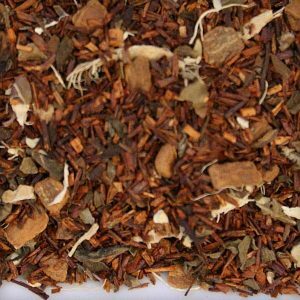 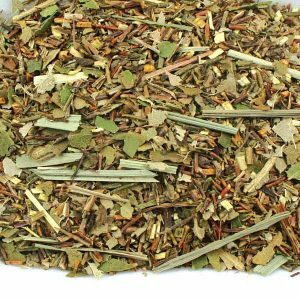 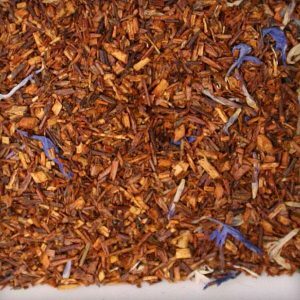 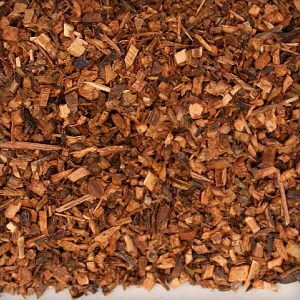 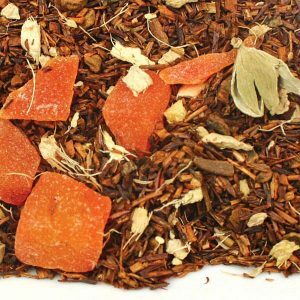 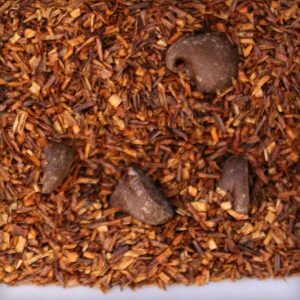 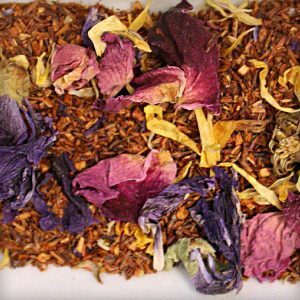 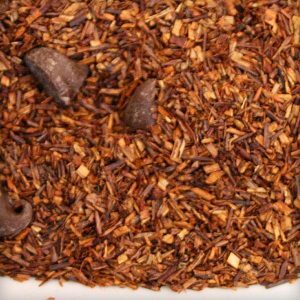 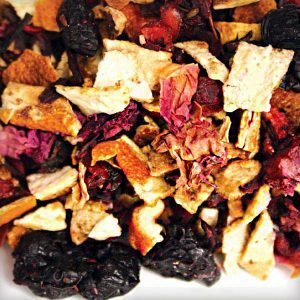 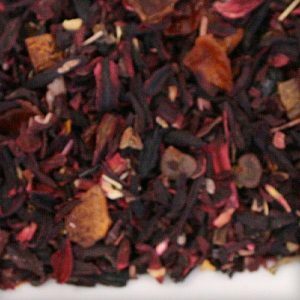 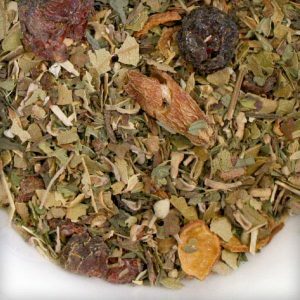 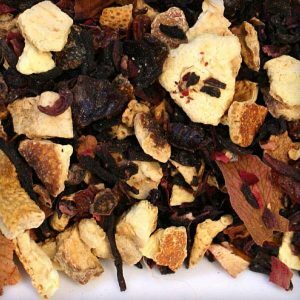 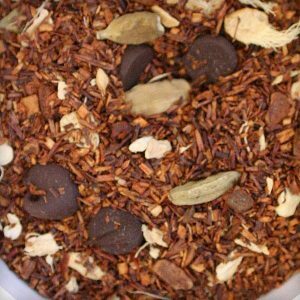 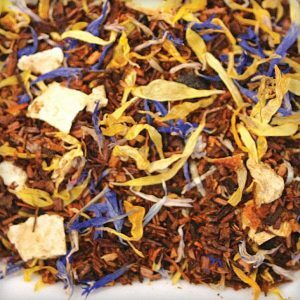 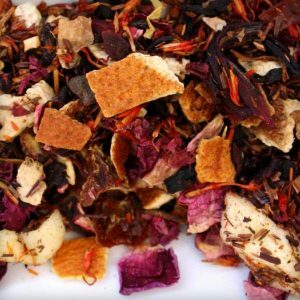 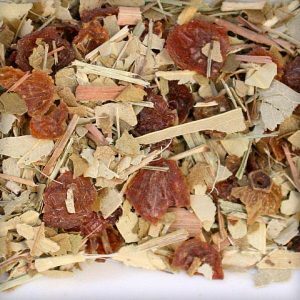 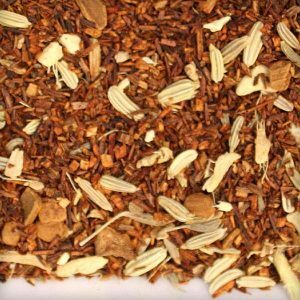 Our blends are great in an ice tea or prepared traditional way.